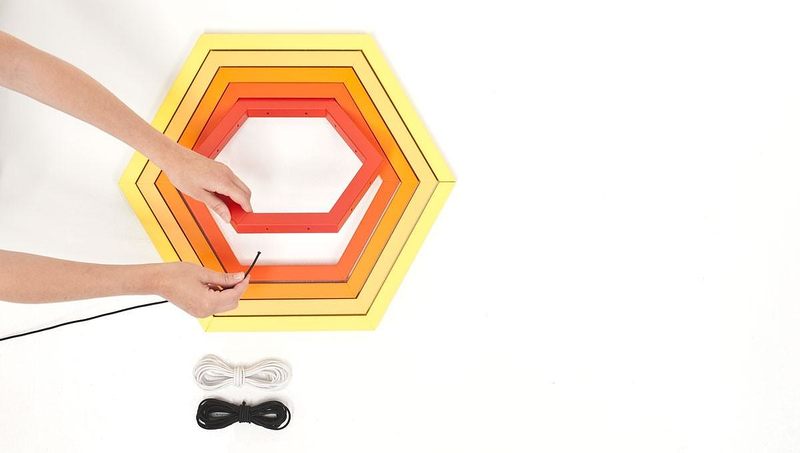 HomeBlogHome DecorRacchetta Storage Frames by Ivana Mannavola. 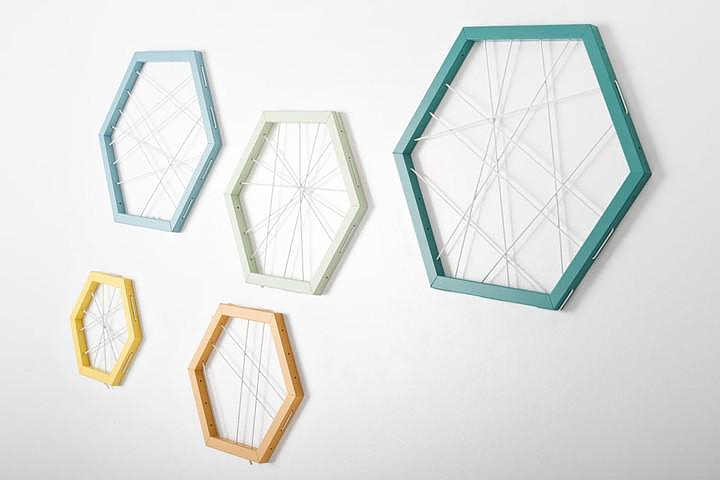 Racchetta Storage Frames by Ivana Mannavola. The Racchetta Storage Frames are modular, good looking, and will allow you to store on the wall anything from remote controls to books and umbrellas. 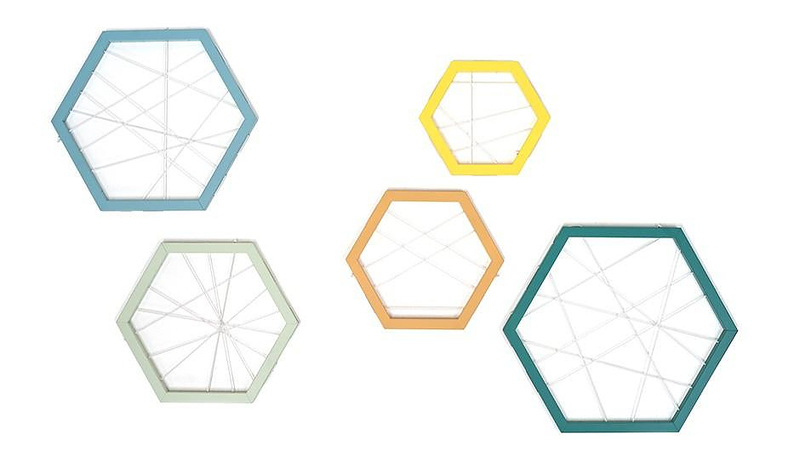 Designer by Ivana Mannavola this funky looking storage system consists of five hexagonal colorful hexagonal frames. 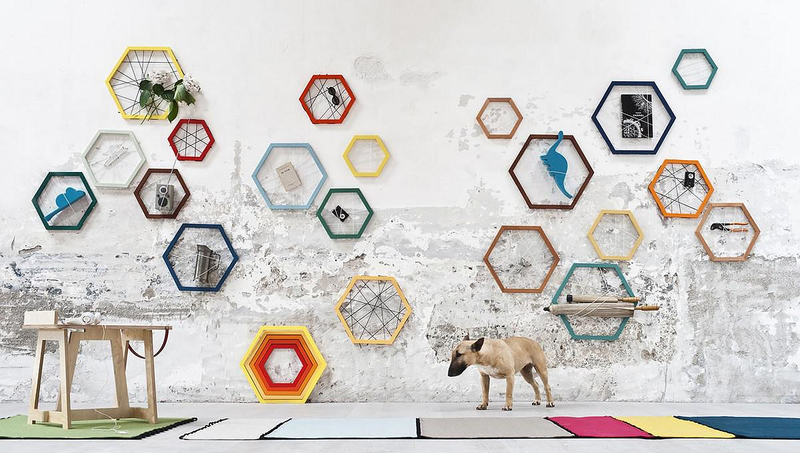 Due to the elastic joints found in Racchetta’s design, the frames can hold objects of different sizes such as magazines, coats, remote controls, etc. This unique storage system combines perfectly practicality with a playful decorative aspect and o just looks really cool on the walls!